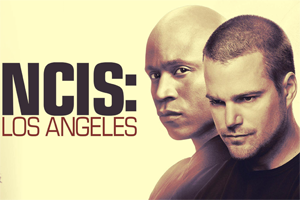 Showing 1 - 15 of 15 articles tagged "NCIS: Los Angeles"
Will Linda Hunt's Hetty return for NCIS: Los Angeles wedding? A promo for Sunday's episode may offer a clue on Hetty's return. Daniela Ruah's Kensi and Eric Christian Olsen's Deeks will finally tie the knot, probably early next year. 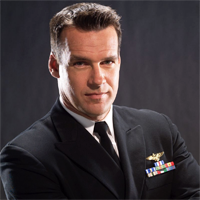 He'll reprise his role as retired Navy Admiral Hollace Kilbride in the season premiere. Morales will recur on Season 10 as the deputy director who helps his staff navigate a special prosecutor investigation. The Oscar-winning actress looked visibly shaken after the three-car accident on Monday. Sawyer celebrated her 100th birthday in November of 2012. TNT is expected to pay much less per episode of NCIS: New Orleans than it does for NCIS: Los Angeles.